Faces of War: Recognize These Fellows? I've compared the image to some made in the Sixth Corps camps at Petersburg, but it does not seem to match. 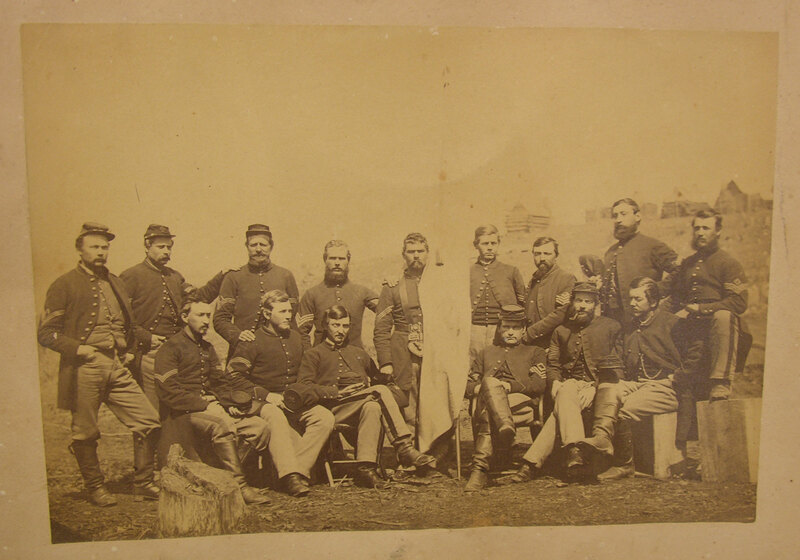 It may have been taken in northern Virginia prior to the beginning of the Overland Campaign.